Egypt Travel representative will meet & assist you at Cairo International Airport. After that you will be transferred to your hotel by a private air-conditioned vehicle. Upon arrival at the hotel he will check you in and give detailed information concerning your tomorrow’s trip. In the evening enjoy complimentary dinner at your hotel in Cairo. Overnight in Cairo. Breakfast at your hotel in Cairo and then met by your personal guide who will accompany you to Giza Plateau to visit one of the seven wonders of the ancient world, the Great Pyramids of Cheops, Chefren and Mykerinus, famous Sphinx , varying between six-thousand and even thirteen-thousand years old ,and Valley temple facing the great statue. Lunch at good quality local restaurant. Then transfer to enjoy the Egyptian Museum, Treasures room for the child king Tutankhamen. Continue to Coptic Cairo to visit the Hanging Church and Ben Ezra Synagogue. Combining fascinating history with shopping in a lively Khan El Khalili Bazaar, this dates back to 1382. In the evening transfer to Cairo International Airport for departure. 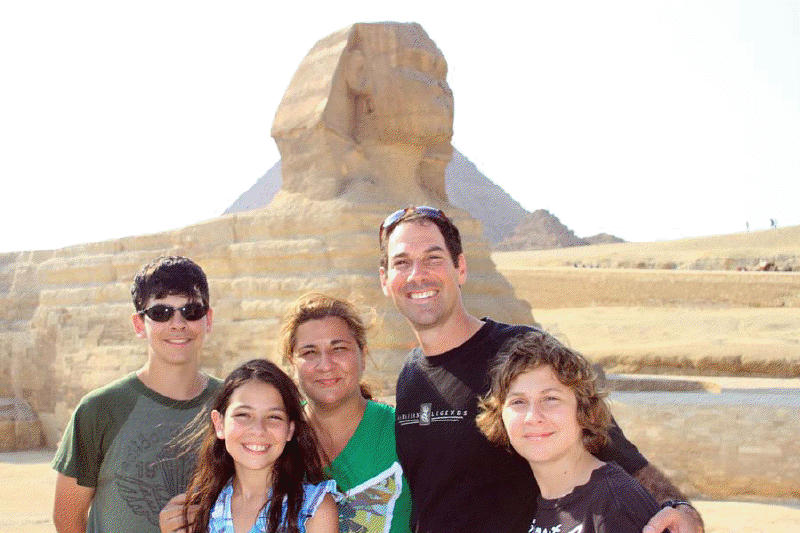 Accommodation in Cairo for 1 nights including bed and breakfast.